Machu Picchu, Peru, built around the height of the Inca empire in the 15th Century as an estate for the Inca Emperor Pachacuti (1438-1472). 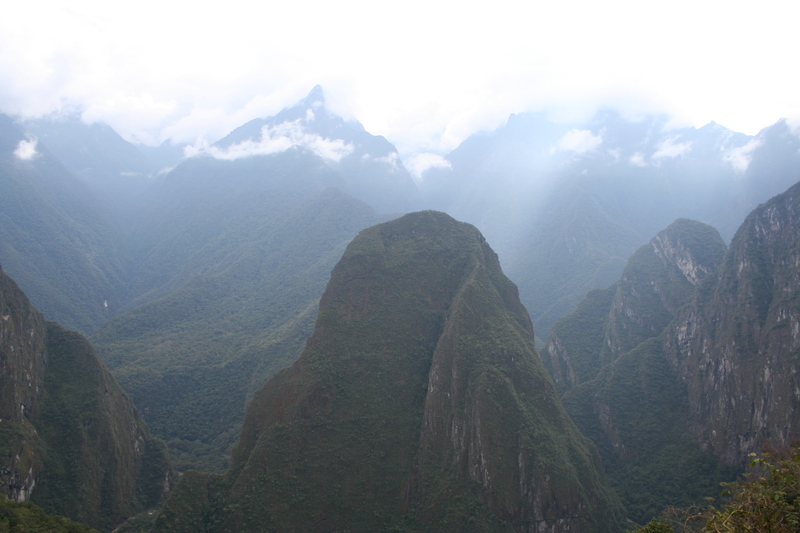 As the early morning fog disappeared i set foot upon the mountaintop entrance to Machu Picchu. 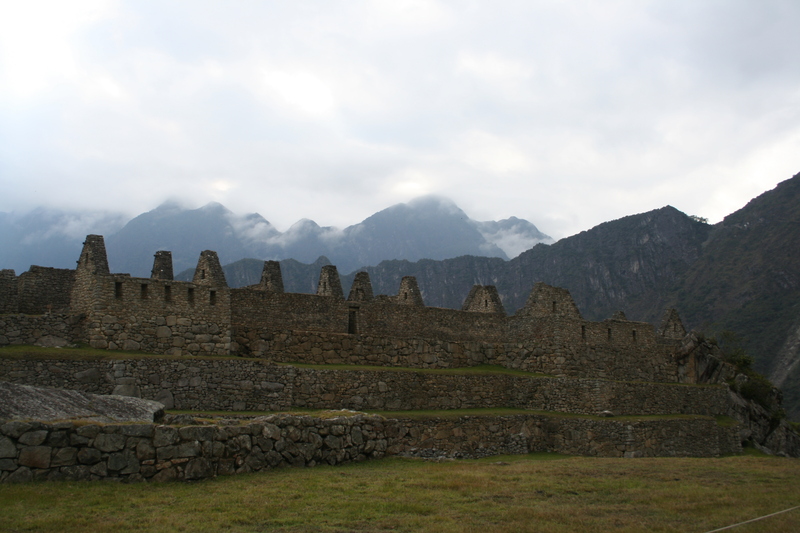 From the moment i entered the sacred Inca site i felt an immense spiritual presence as though my very being sensed it was moving through a sacred place. A site perched on a mountain ridge 2 430metres (7 970ft) above sea level above the sacred valley of the Andean people. 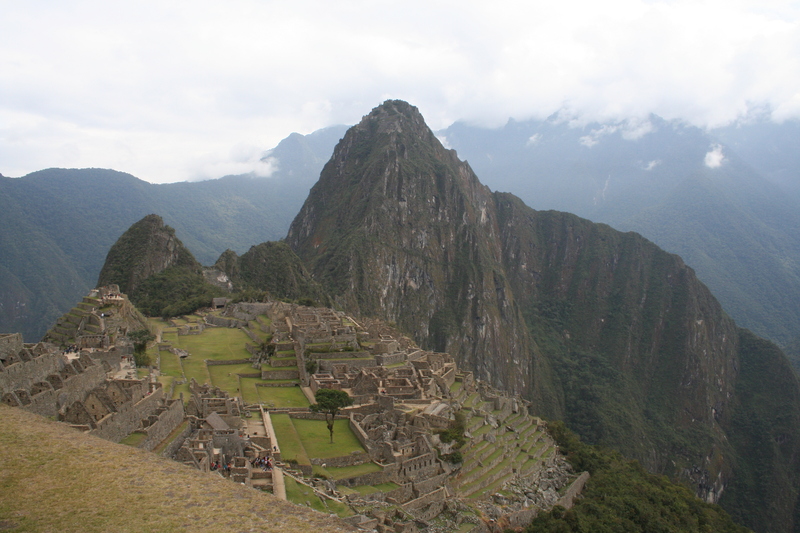 Machu Picchu was built in classical Inca style as a Royal retreat for the emperor Pachacuti, a royal court to chill out, hunt and entertain guests. 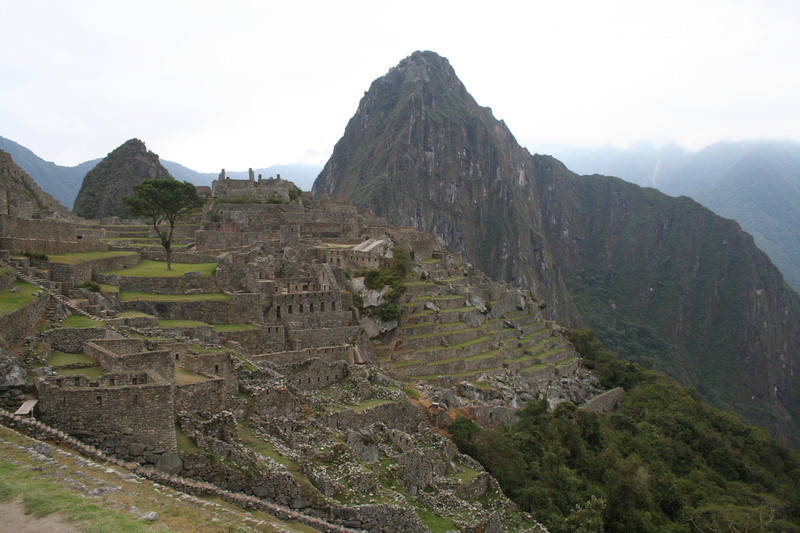 Historical documents from the Spanish conquistadors refer to a royal estate called ‘Picchu’ around the same time Machu Picchu was inhabited. 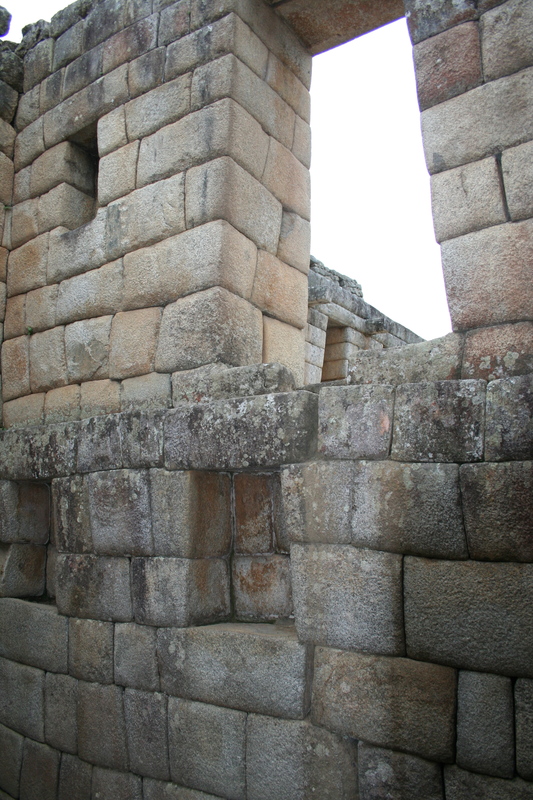 Although There are no signs or evidence of the Spanish Conquistadors entering Machu Picchu as the sacred Inca rocks defaced by the Spanish in other areas remain intact in Machu Picchu. 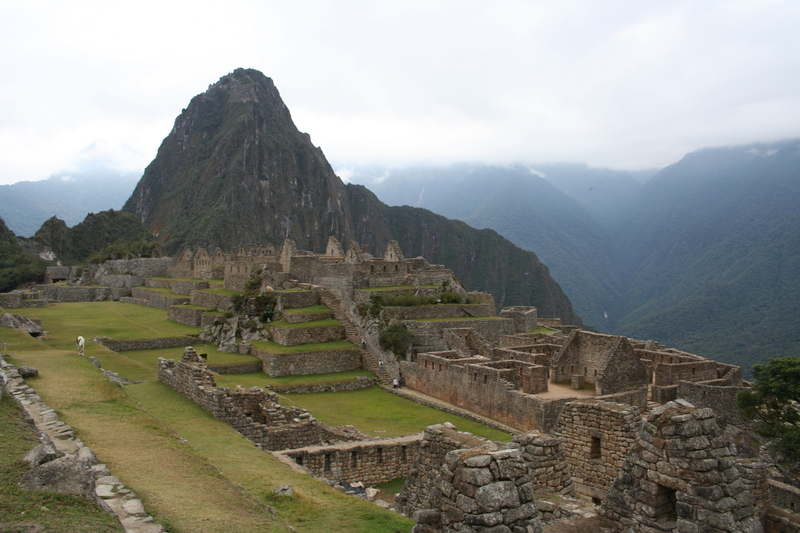 There is documentation that travellers who visited Machu Picchu prior to the arrival of the Spanish introduced small pox which wiped out the Inca population of Machu Picchu. 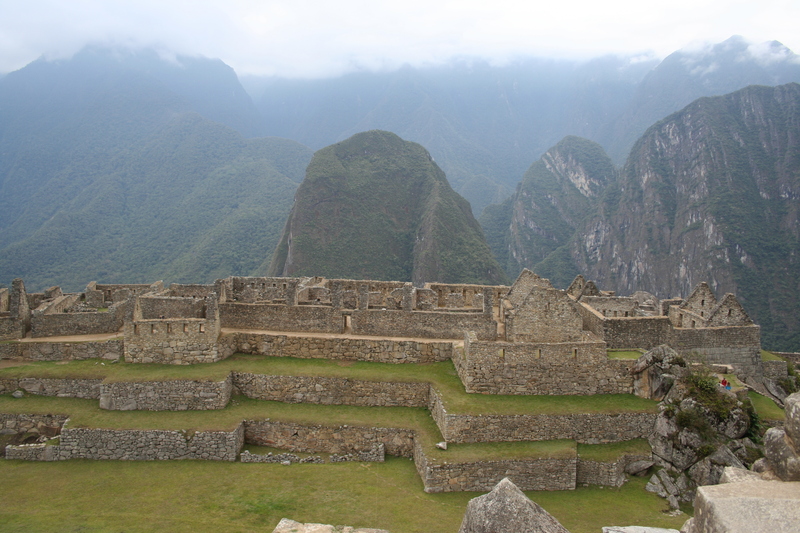 Machu Picchu epitomises the classical Inca style, the structures are made of large dry stone boulders and interlaid perfectly to form the walls. 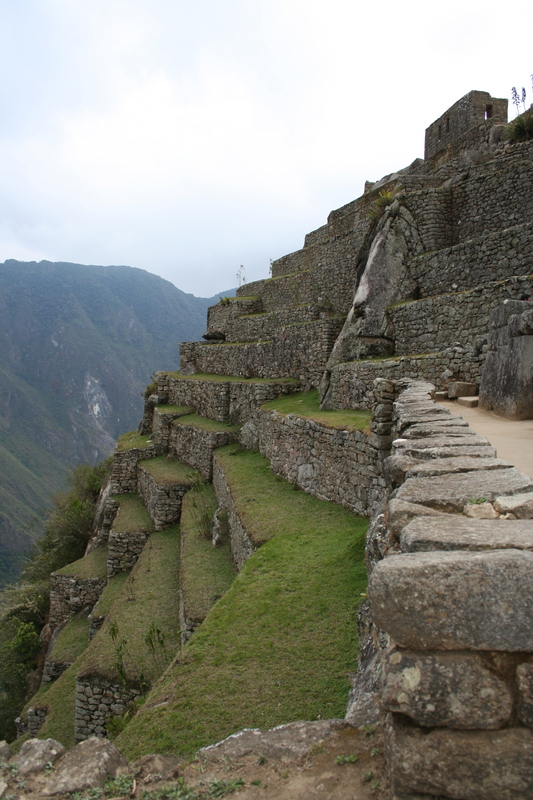 In an architectural phenomenon the ancient Inca’s mysteriously transported the stone boulders high up onto the Machu Picchu mountains peak (archeologists remain baffled. 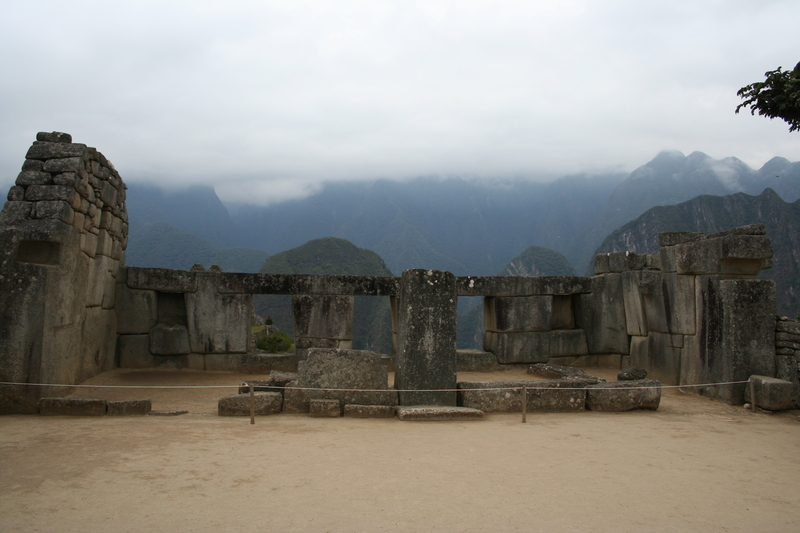 Logistically – how did the Incas move the extremely heavy boulders? Some speculate an ancient engineered wooden log & pulley system which would have allowed the massive rocks to be rolled up the steep edges). At the site, large boulder stones are perfectly cut to fit like pieces of a jigsaw and masterly set into place. 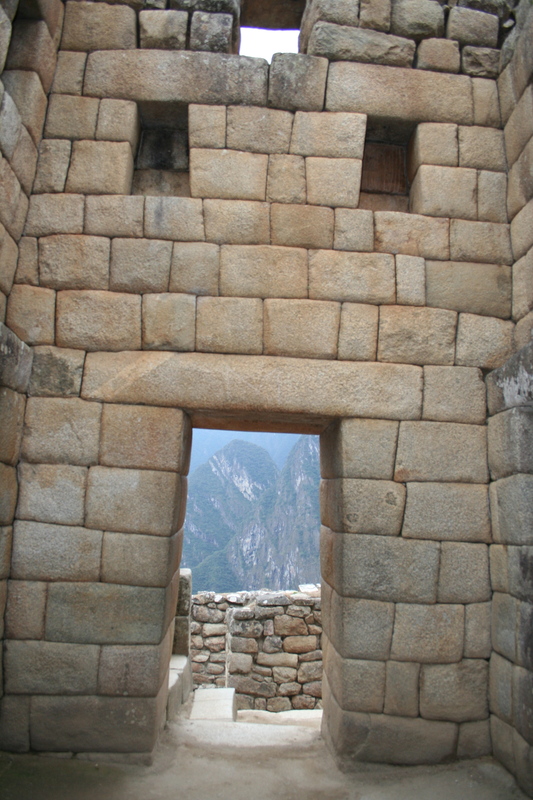 Not a stone out of place, Nothing left to chance, Intelligently designed to accommodate the Inca Emperors kingdom guests and family. The primary structures are: the Room of the Three Windows, the Inti Watana, and the Temple of the Sun. 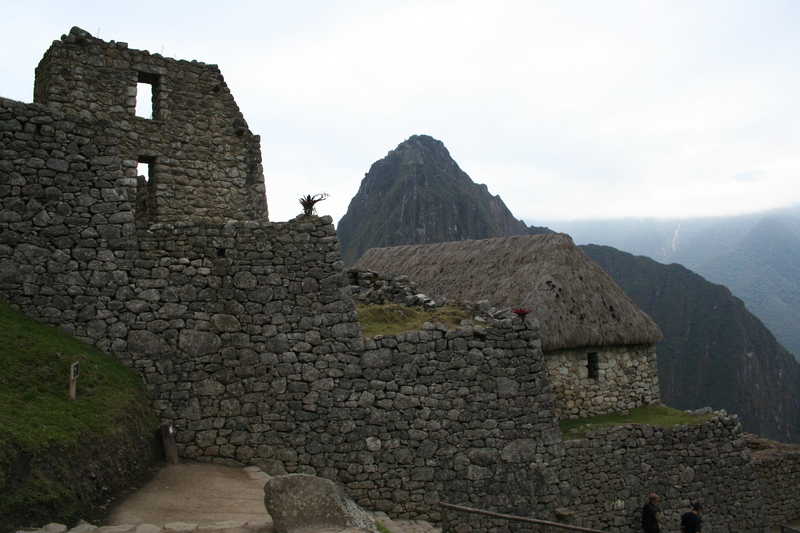 In the photo you see the “Inca Princesses” sleeping quarters (photograph no.10). smaller in stature the ancient Andean peoples sleeping space is quite small relative to western beds, possibly large enough for an Australian toddlers cot! 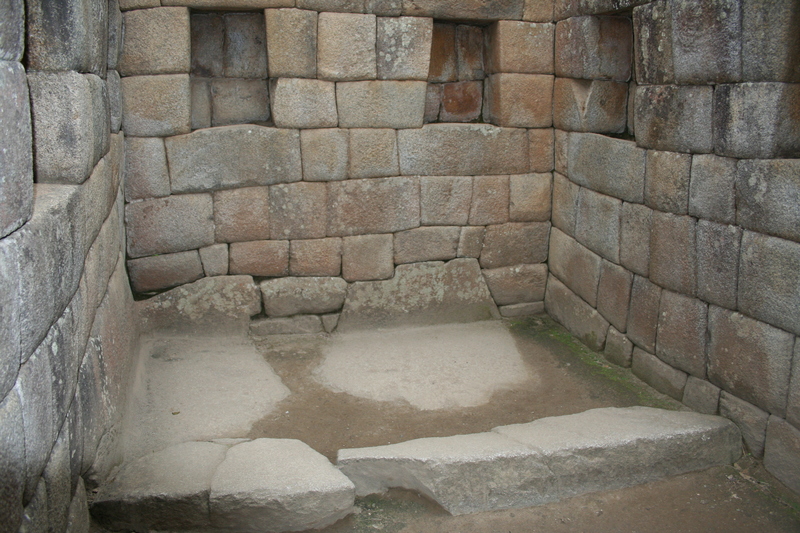 In this space the princess would have placed natural materials such as animal furs and fibers for padding. 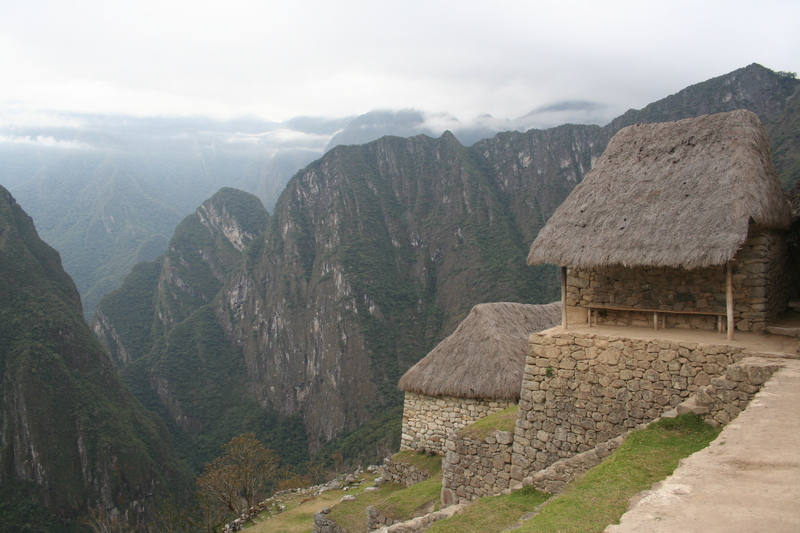 The site was built to honour the sacred landscape of the Inca, completely encircled by the Vilcamayor river (aka sacred river) upon the mountains peak. 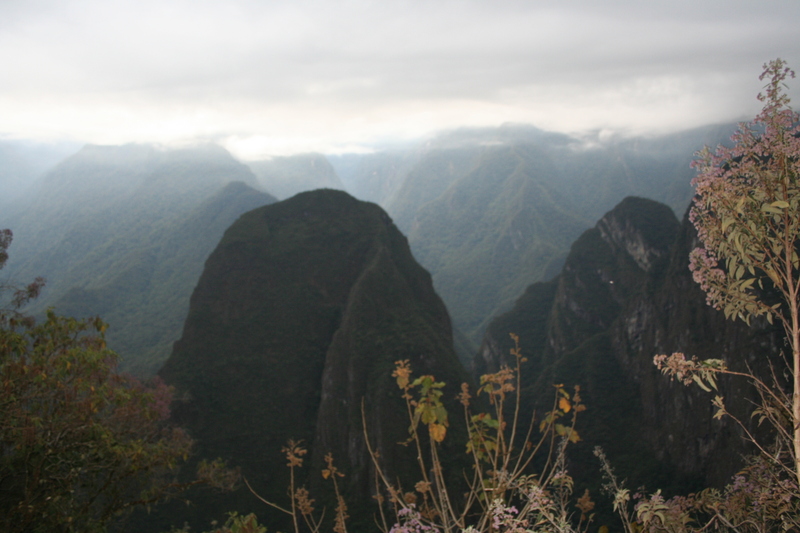 The sunrise and sunset when viewed from certain sites within Machu Pichhu align perfectly with significant mountains during the equinoxes and solstices. I meandered through the ancient site with an overwhelming sense of awe and wonder… there was no doubt i was experiencing a spiritually sacred place. Machu Picchu evokes a sense of peace and transcendence… With each footstep I traced the historical pathways etched out by a lost civilization, forever laid down on this mountain… A cloud like contentment enveloped my mind. As A spiritual presence of another dimension overwhelmed my being my rational mind clicked in and took me hostage like a computer hacked over-ride was taking over! “Could all this be attributed to the altitude? or maybe one too many coca leaves which were enthusiastically peddled by my tour guide as an ancient Andean remedy for altitude sickness.” The computer says no! Get back up the mountain – no wifi here! 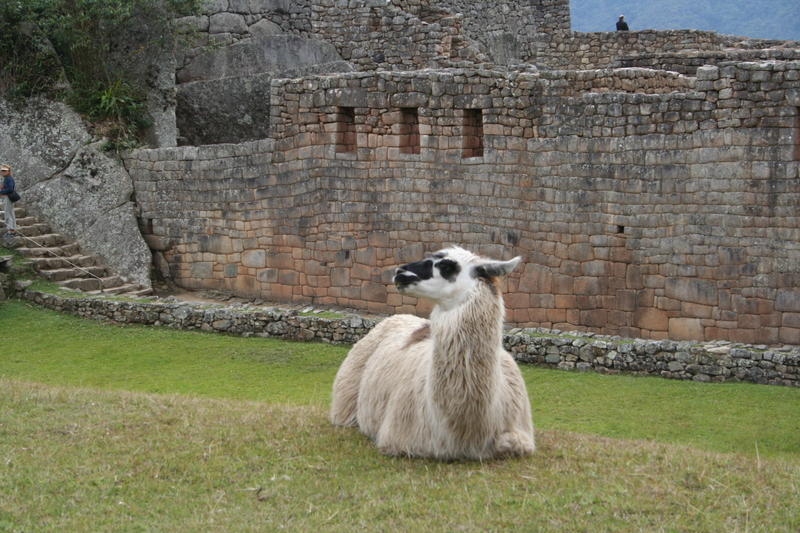 Posted in Wanderlust and tagged Machu Picchu, Pachacuti, Peru. Bookmark the permalink. 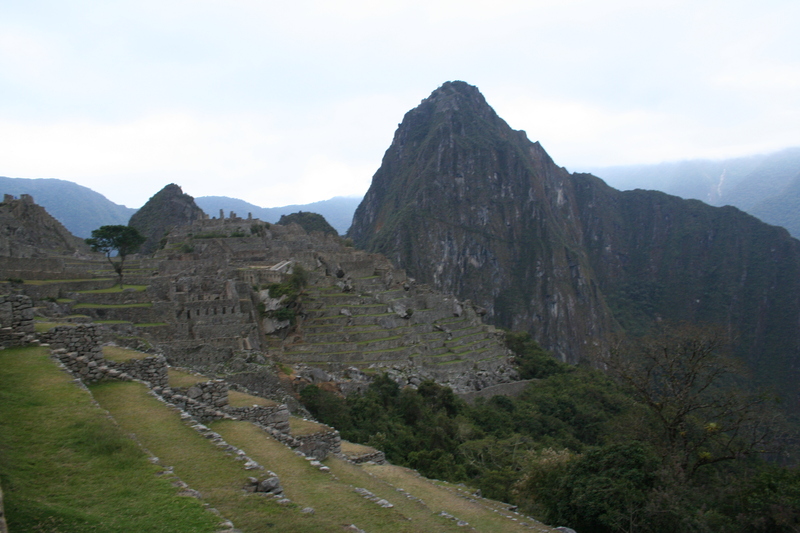 I was just looking at your Machu Picchu, Peru… your site has the potential to become very popular.